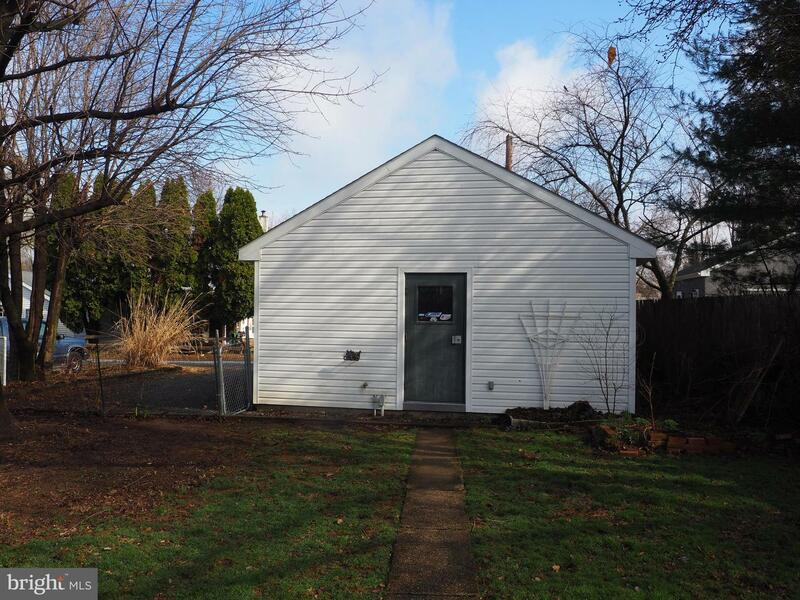 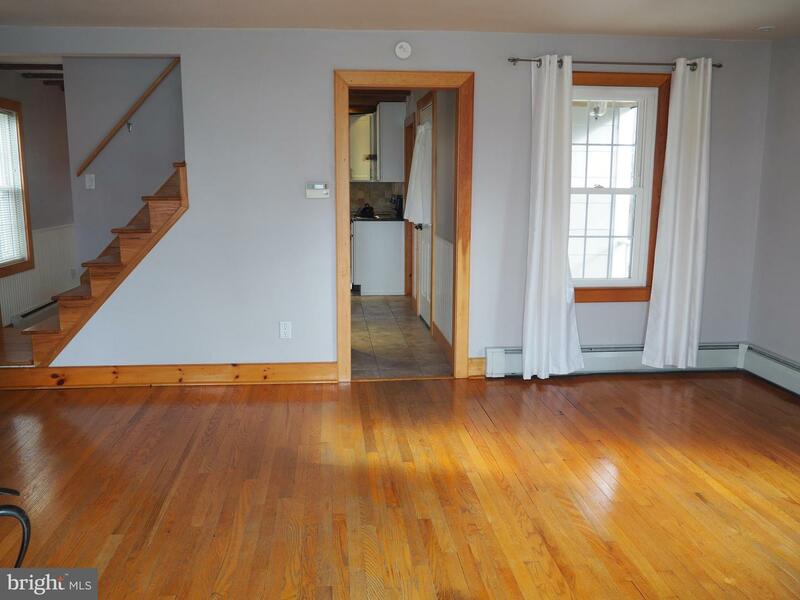 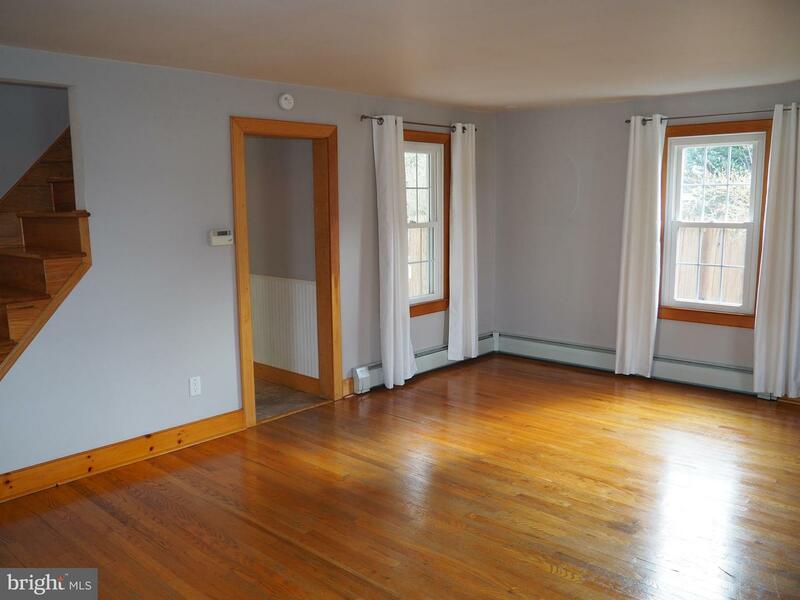 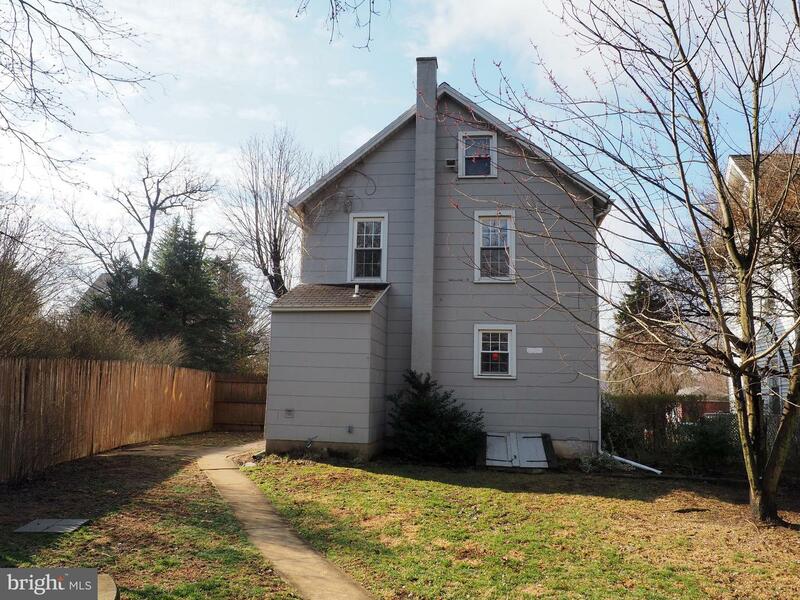 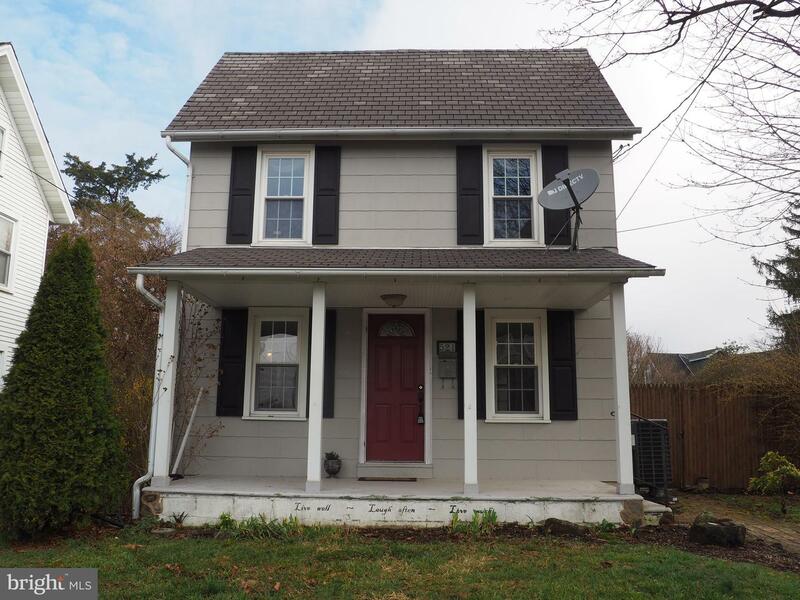 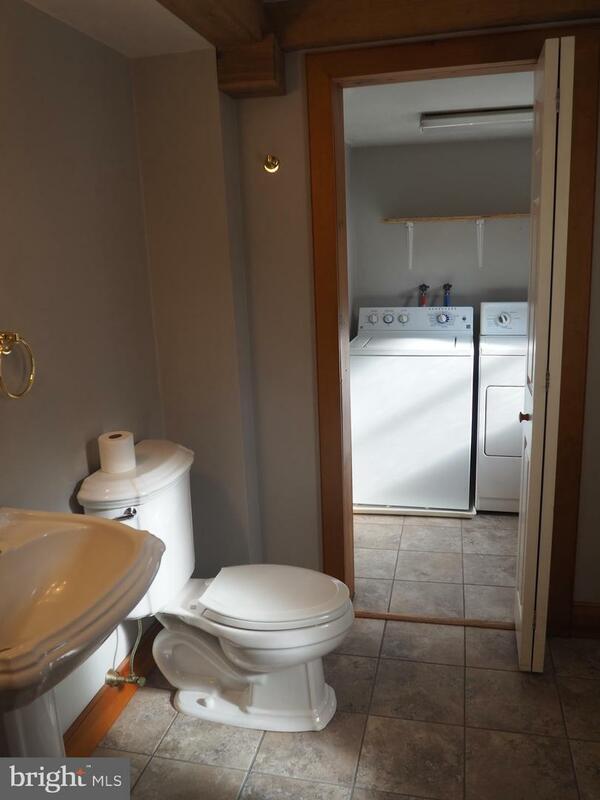 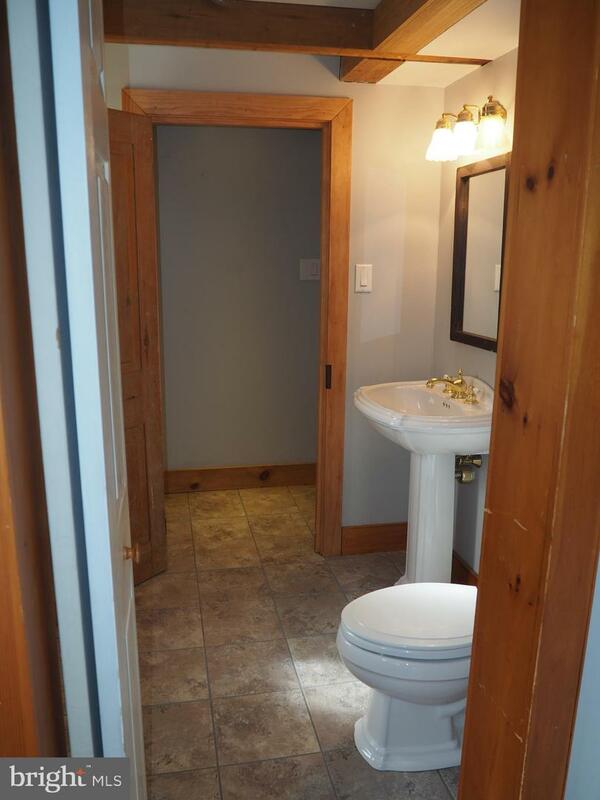 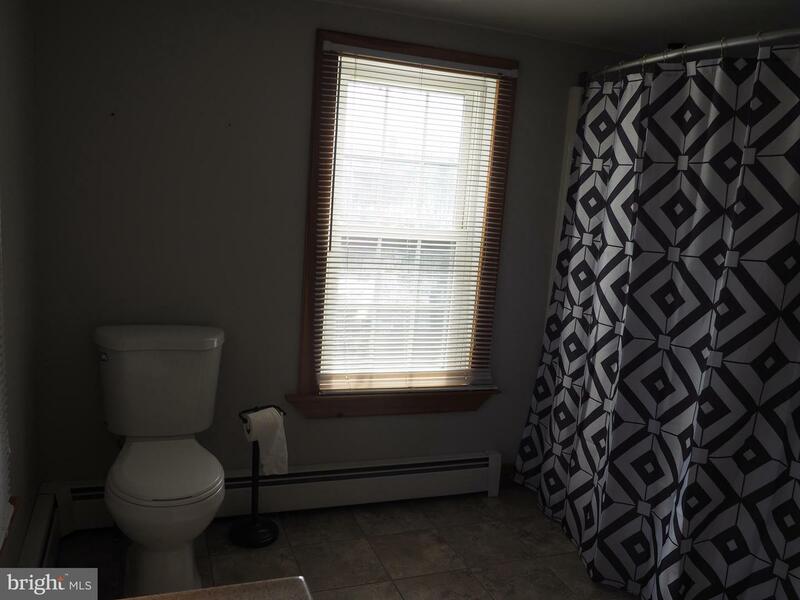 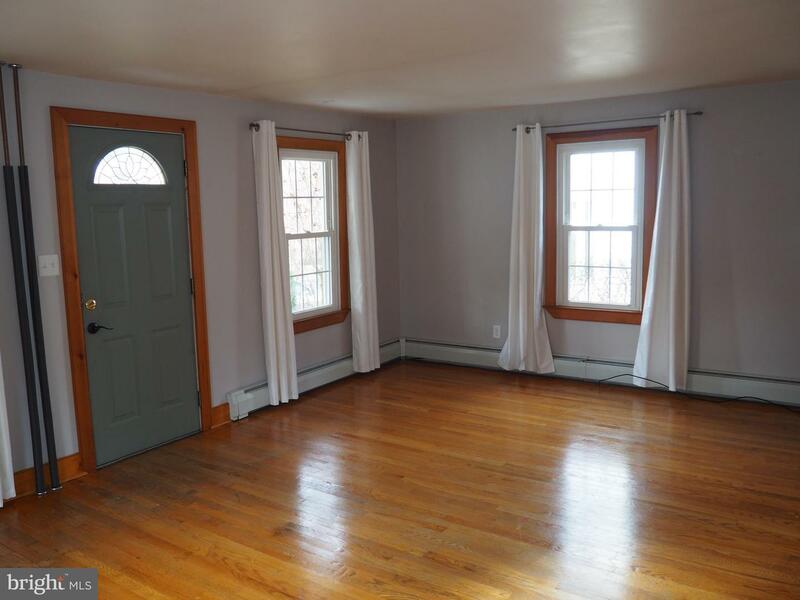 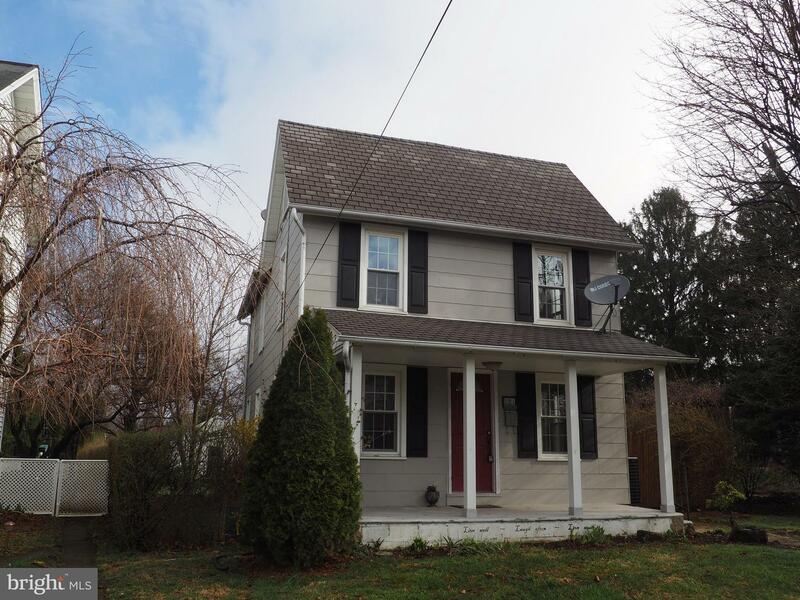 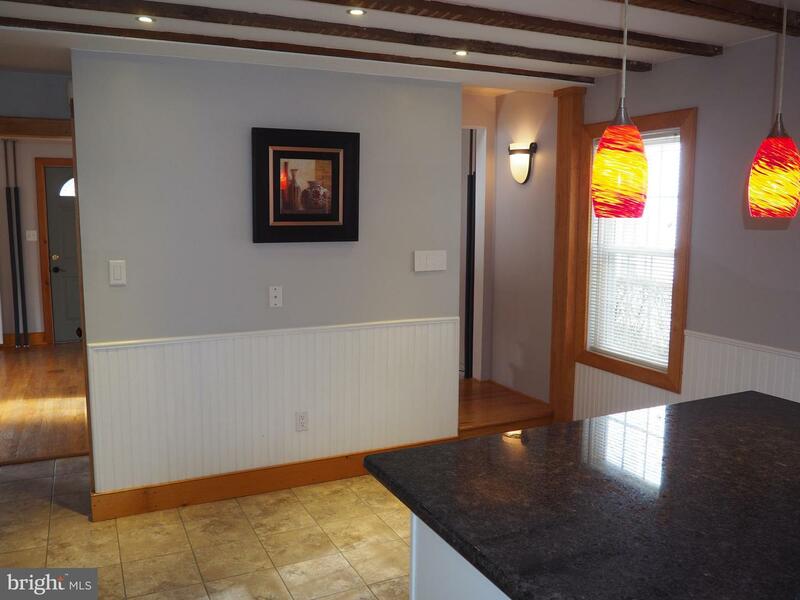 Charming three bedroom, one-and-a-half-bathroom home loaded with character. 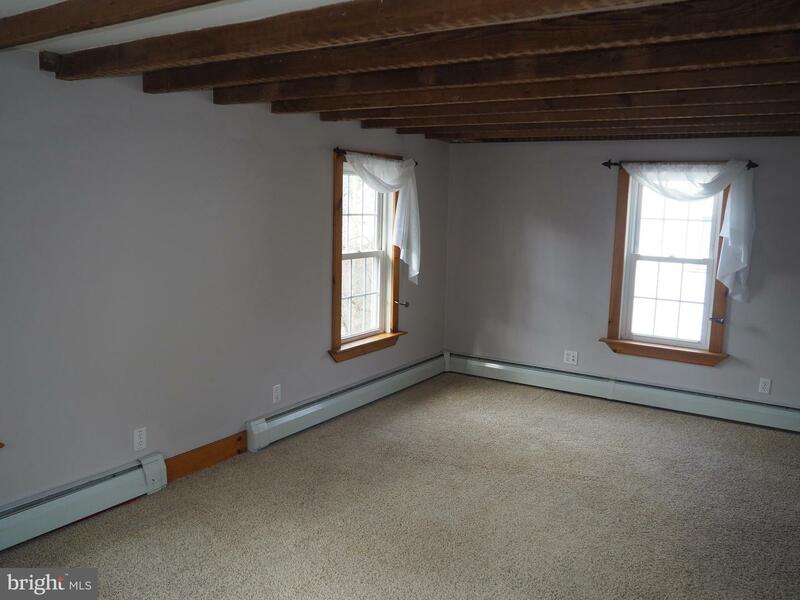 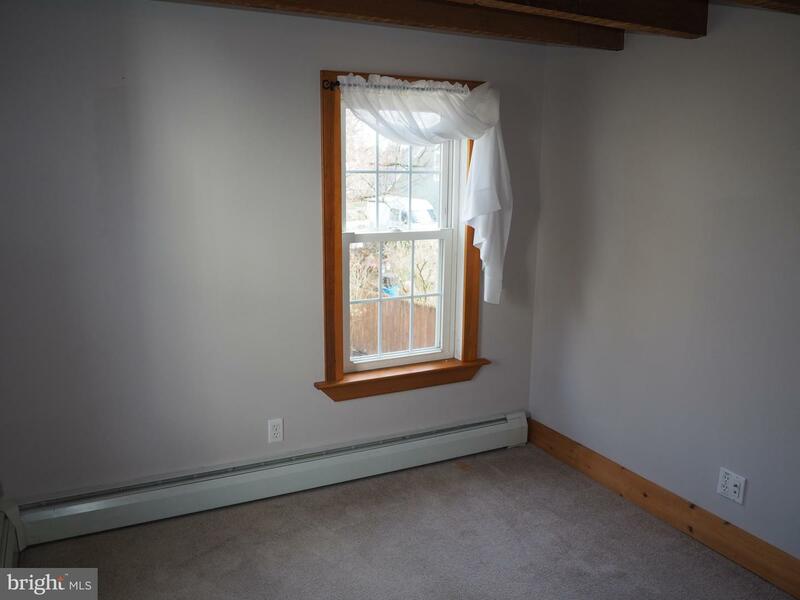 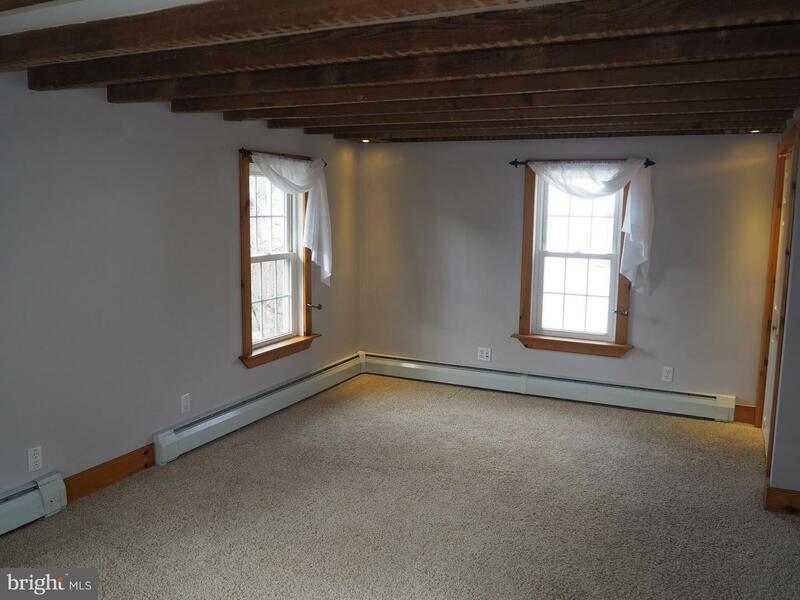 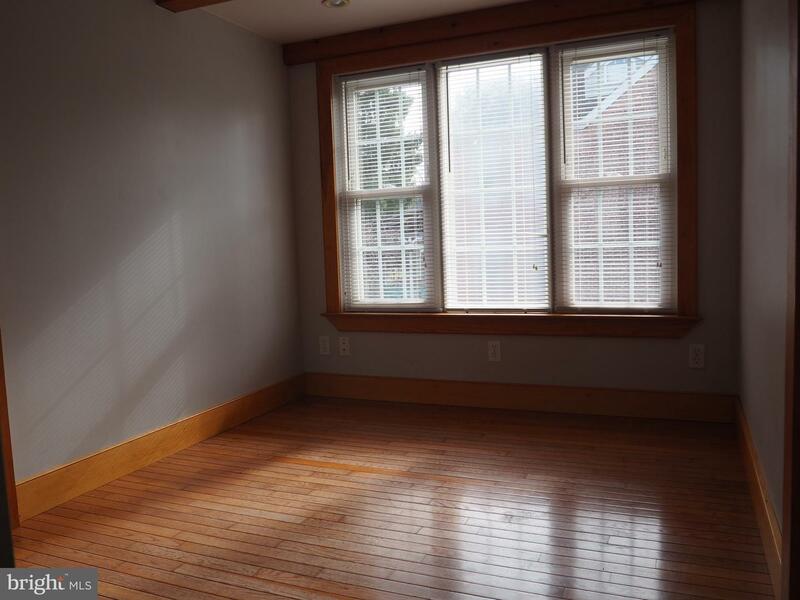 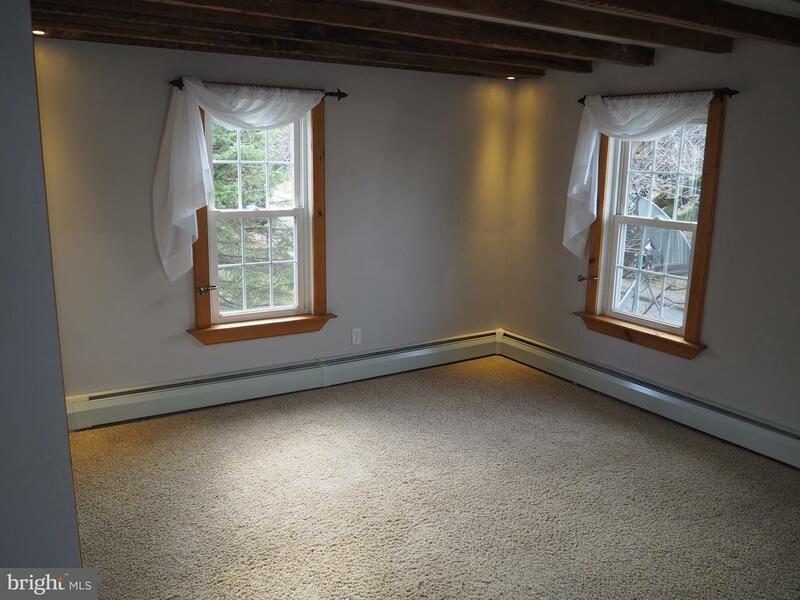 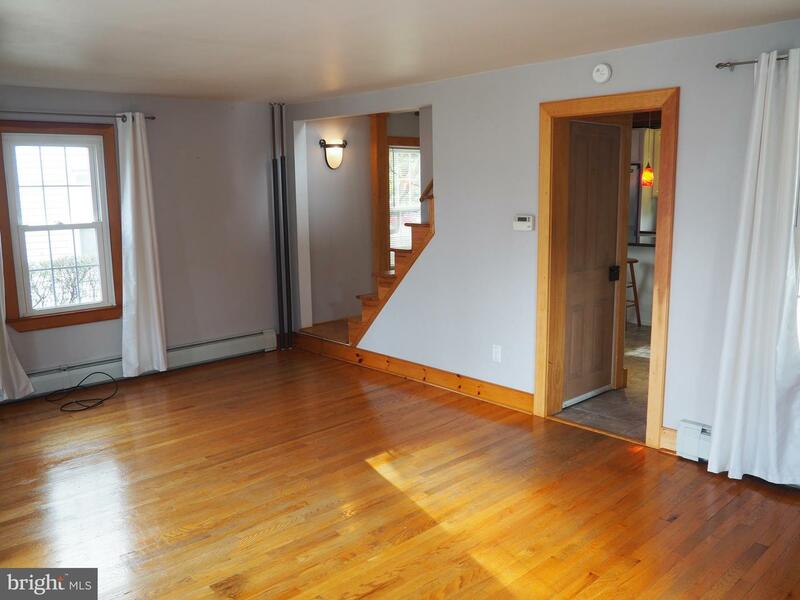 Hardwood floors, exposed beams, recessed lighting, and new windows. 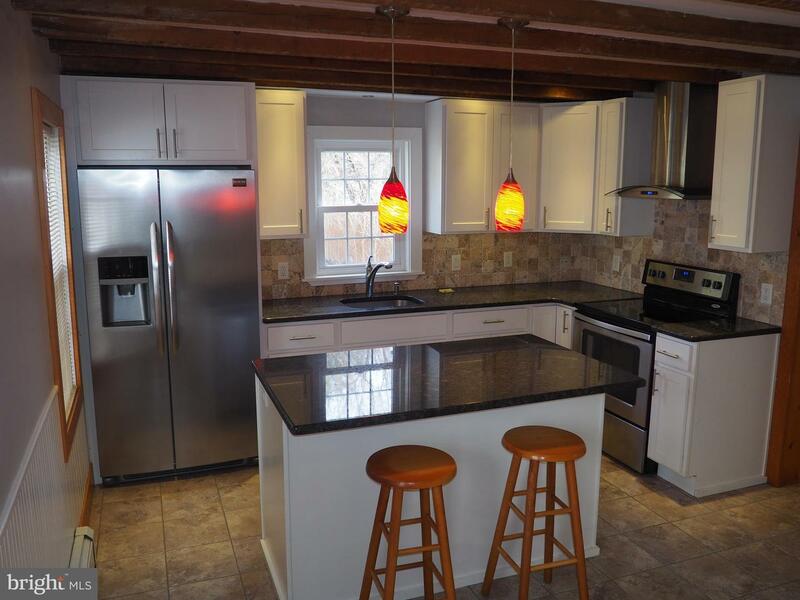 Eat-in kitchen with island, stainless steel appliances, granite counter tops, soft closing drawers and cabinets. 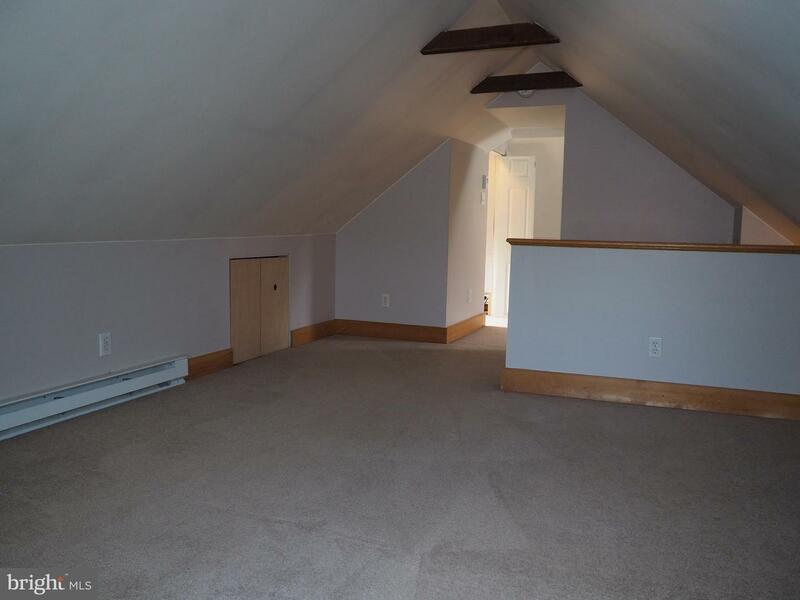 Living room and powder room with attached laundry room complete the first floor. 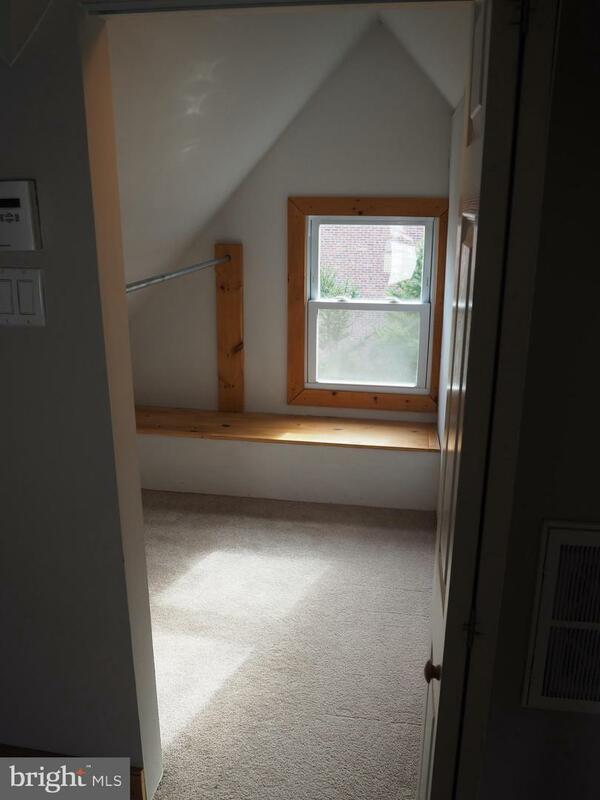 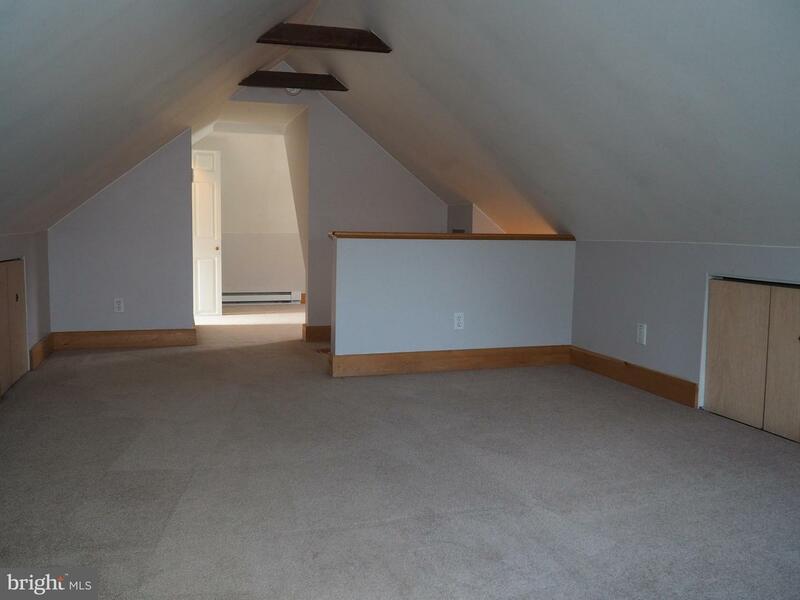 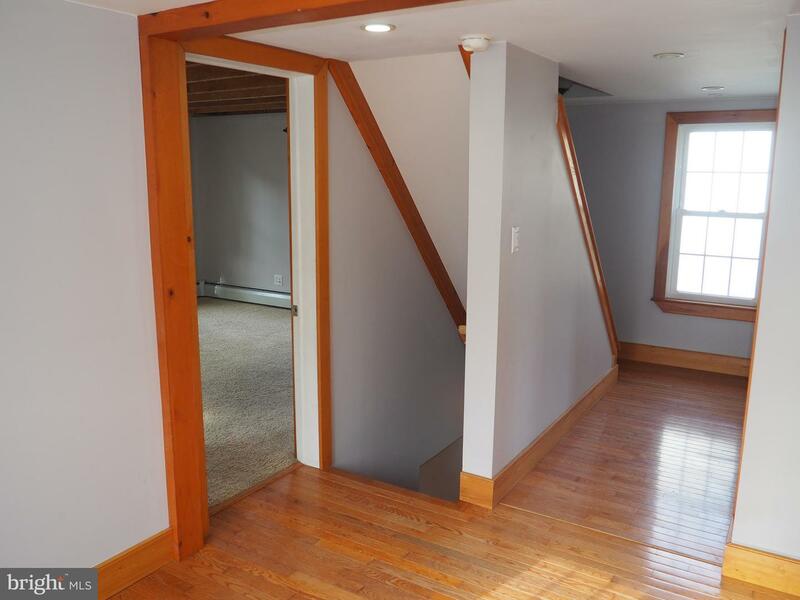 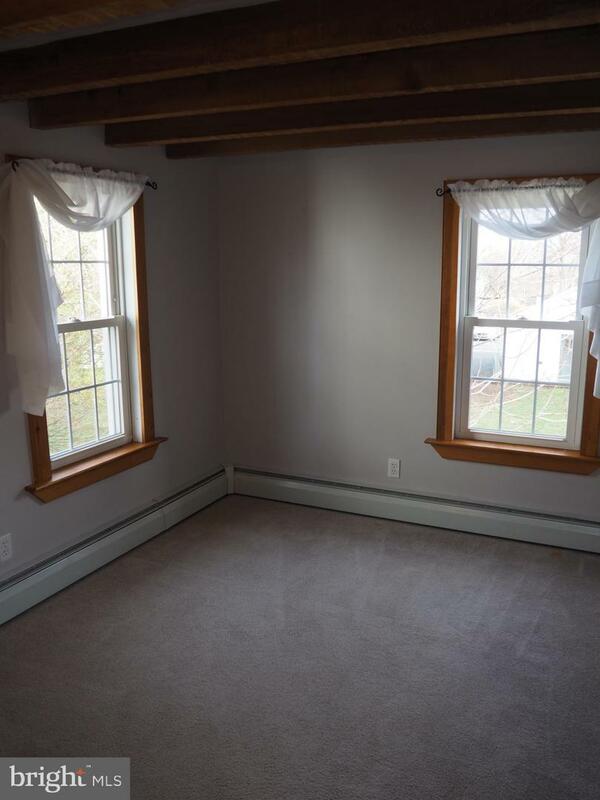 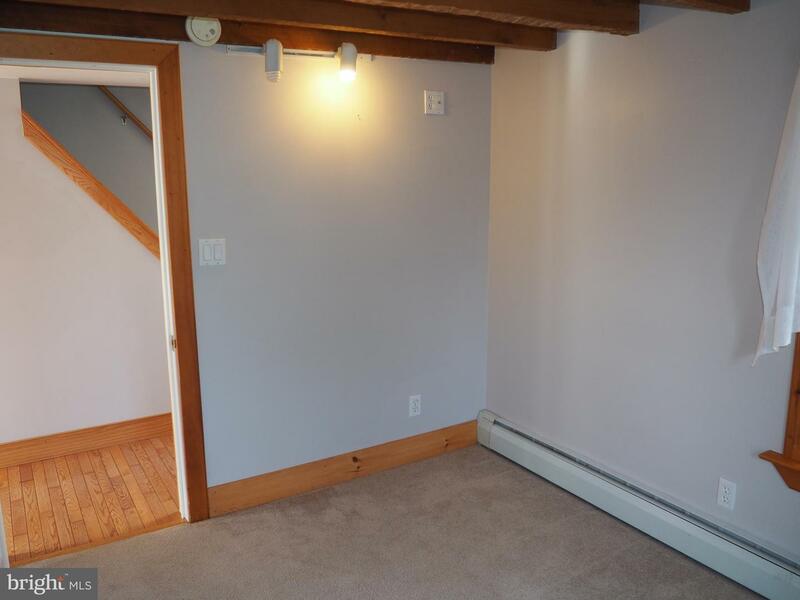 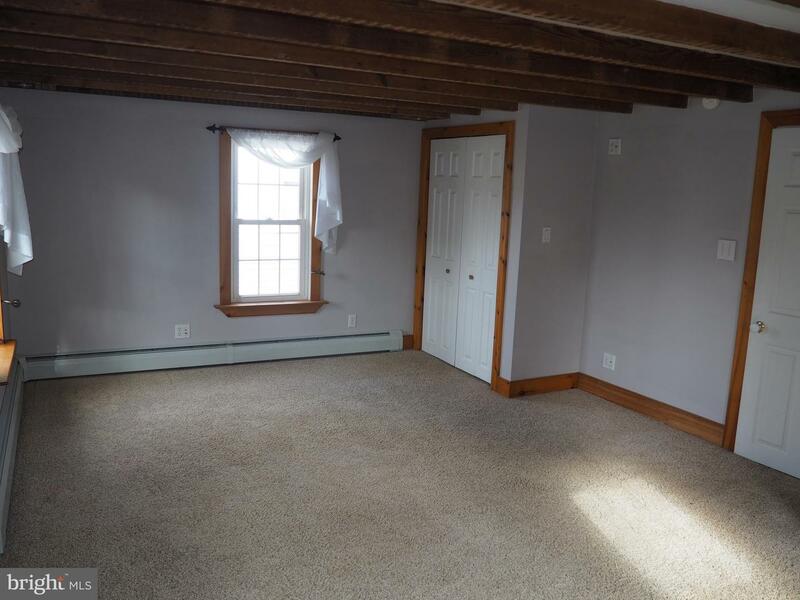 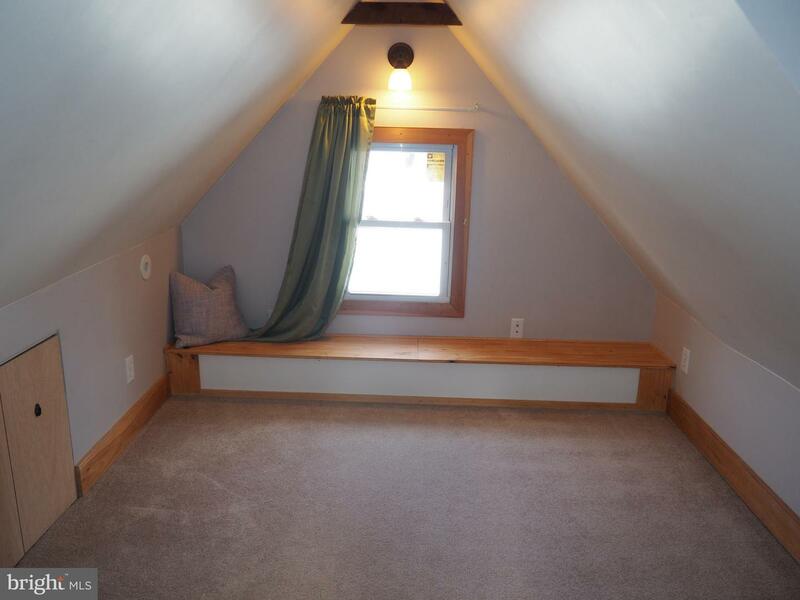 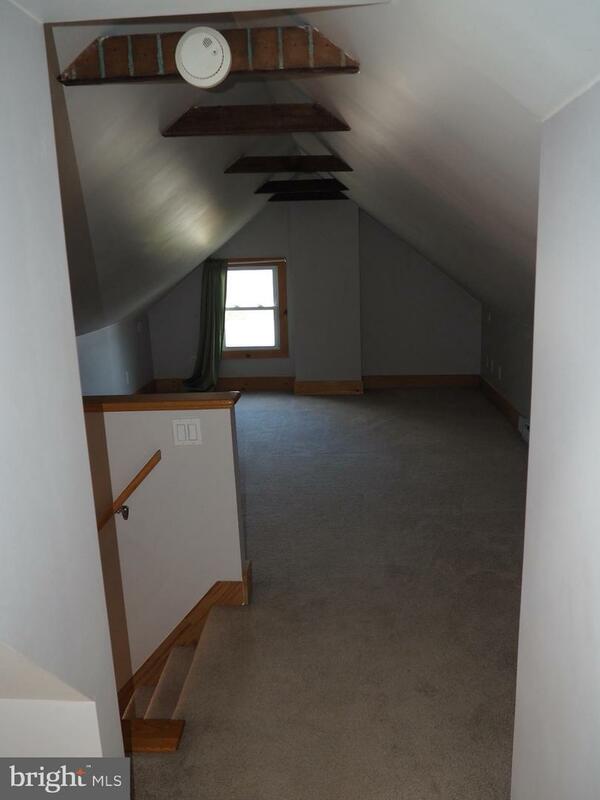 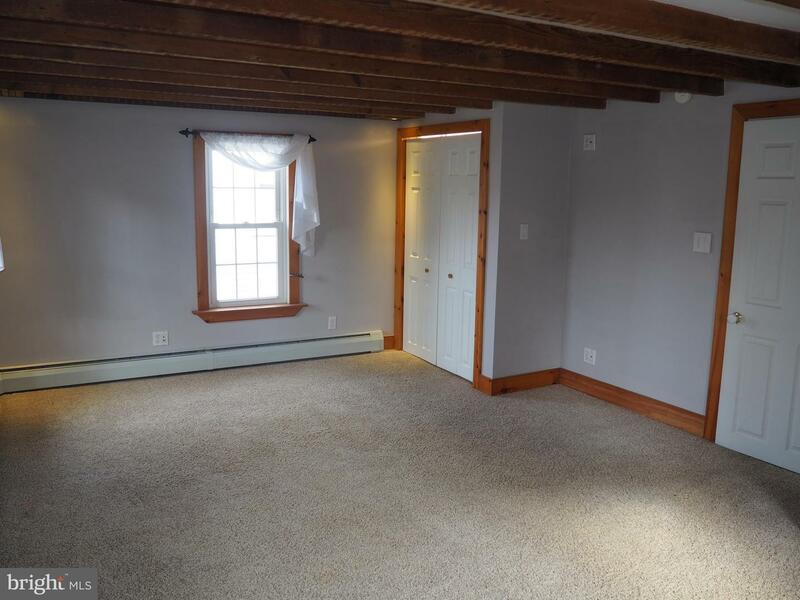 Upstairs you will find the master bedroom with dual closets. 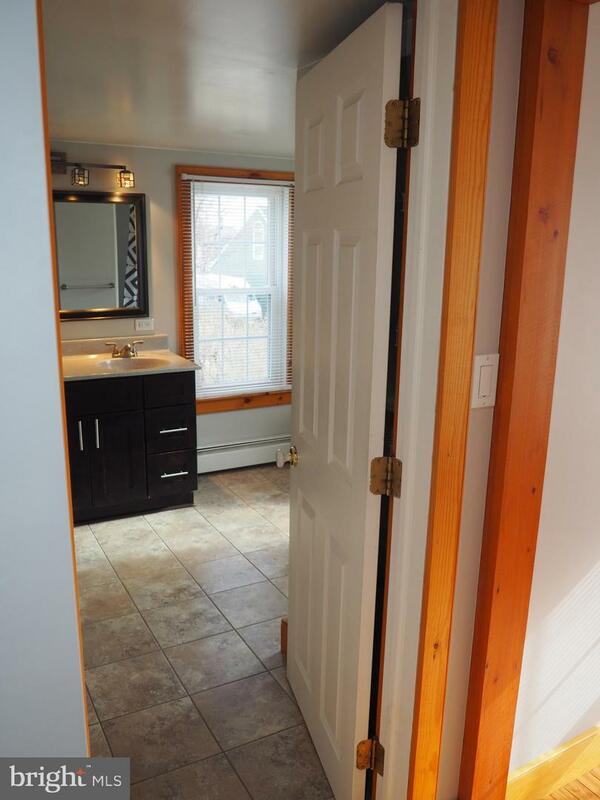 Second bedroom, full bathroom with double vanity and built-in shelves. 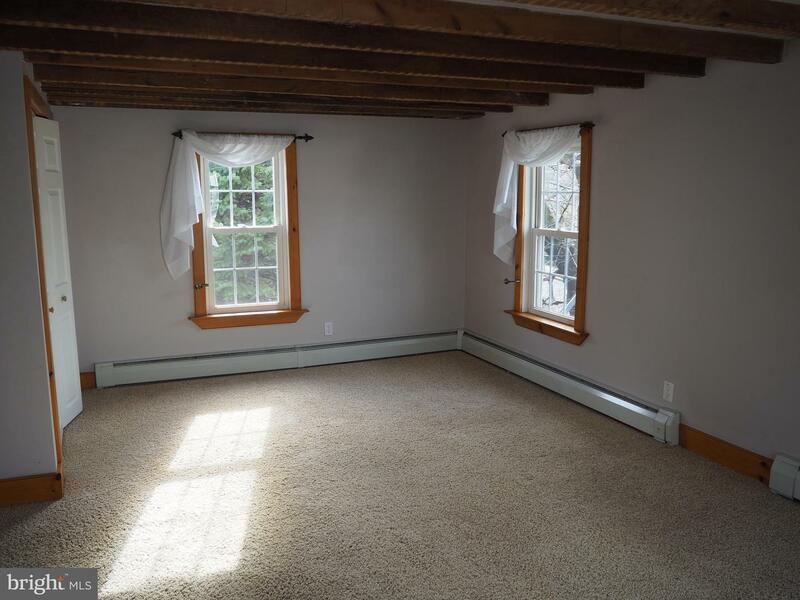 Second living area located on this floor. 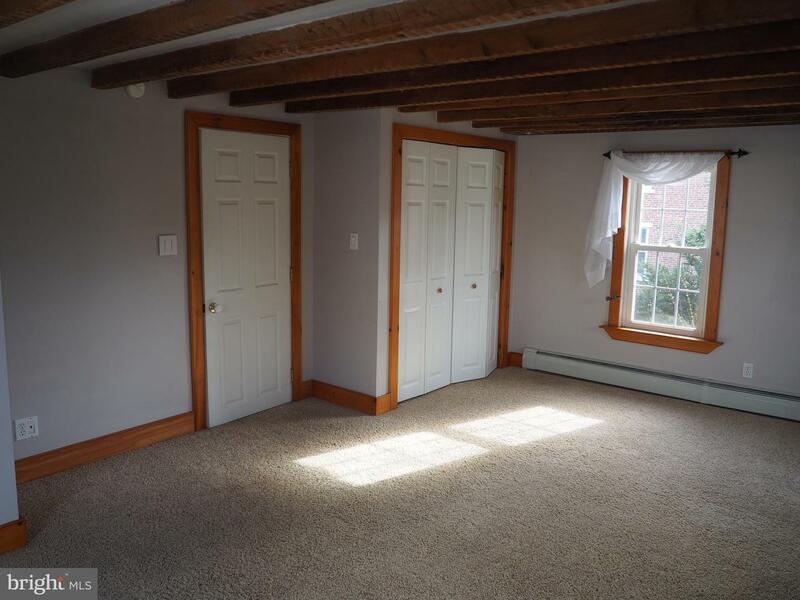 Last bedroom is on the third with walk-in closet. 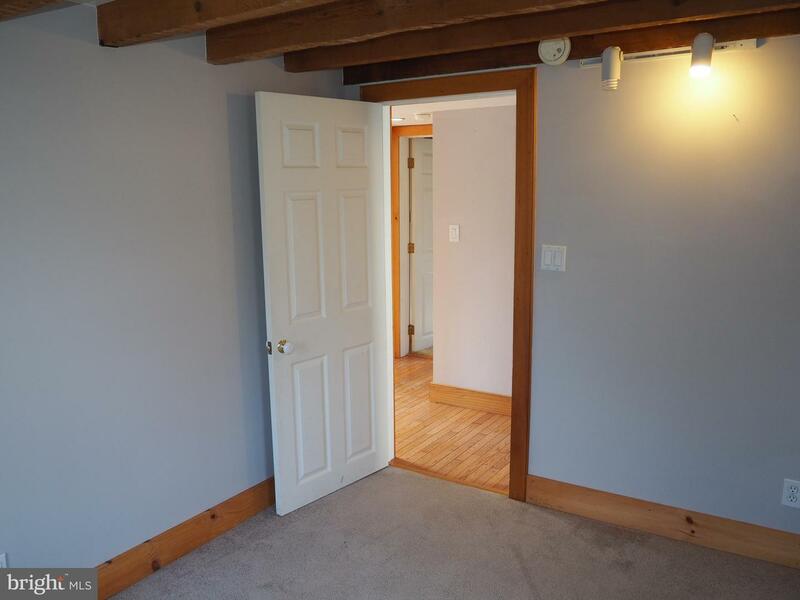 Walk through to an ideal office space. 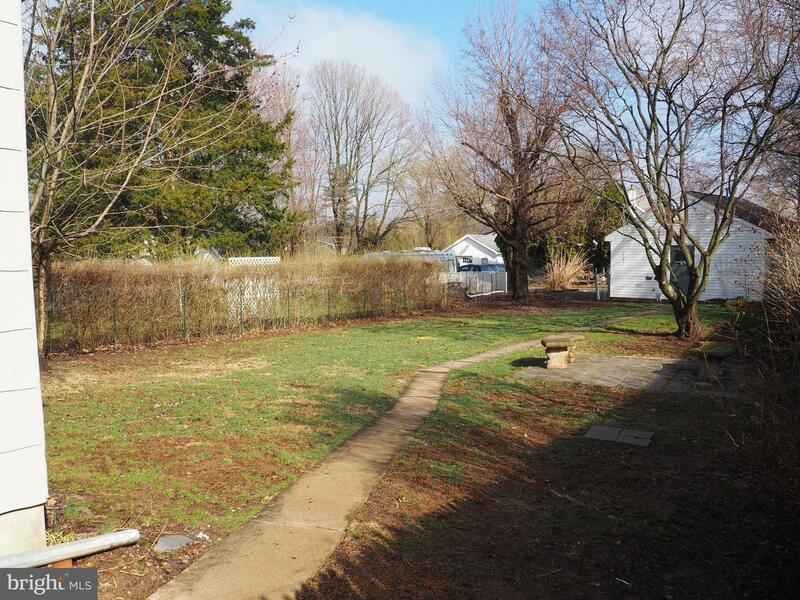 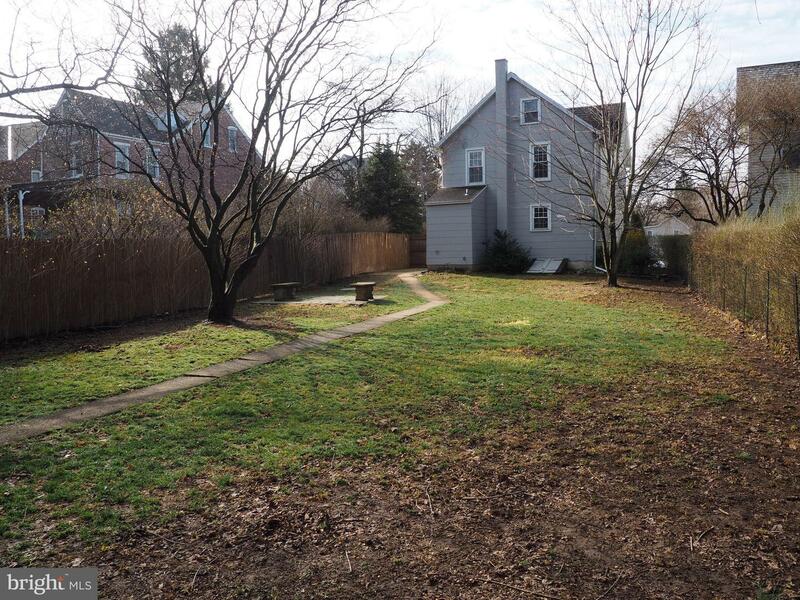 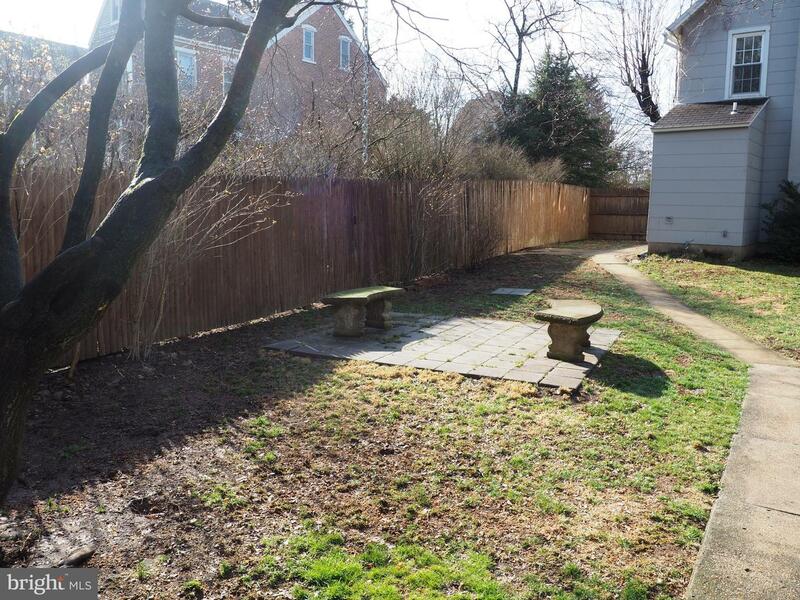 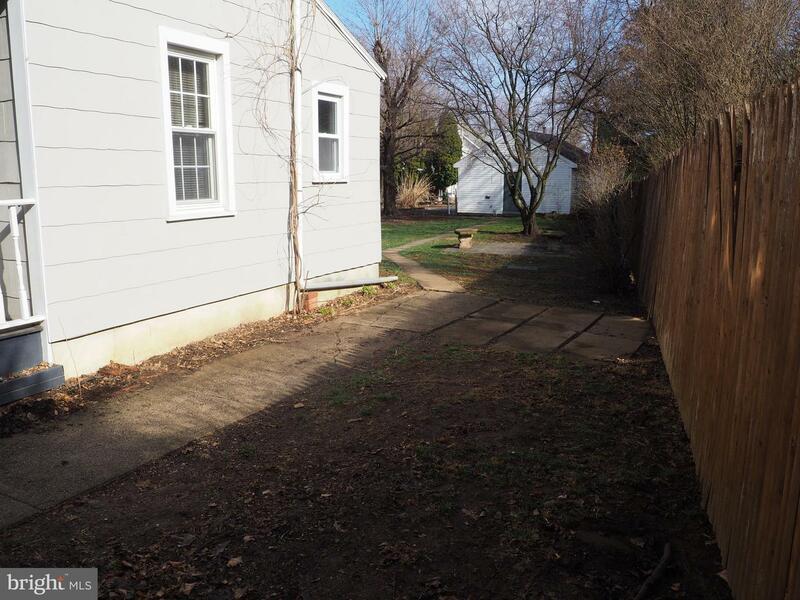 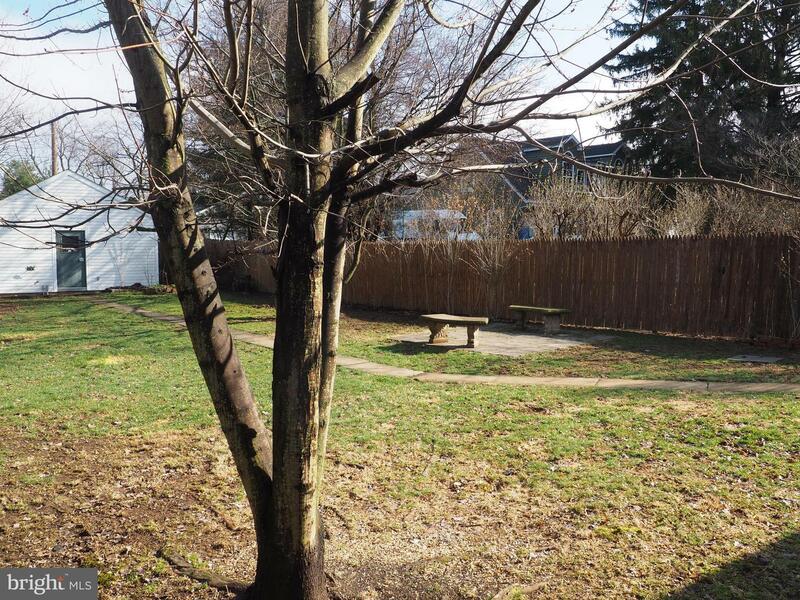 Enjoy evenings on the paver patio in the fully fenced in backyard. 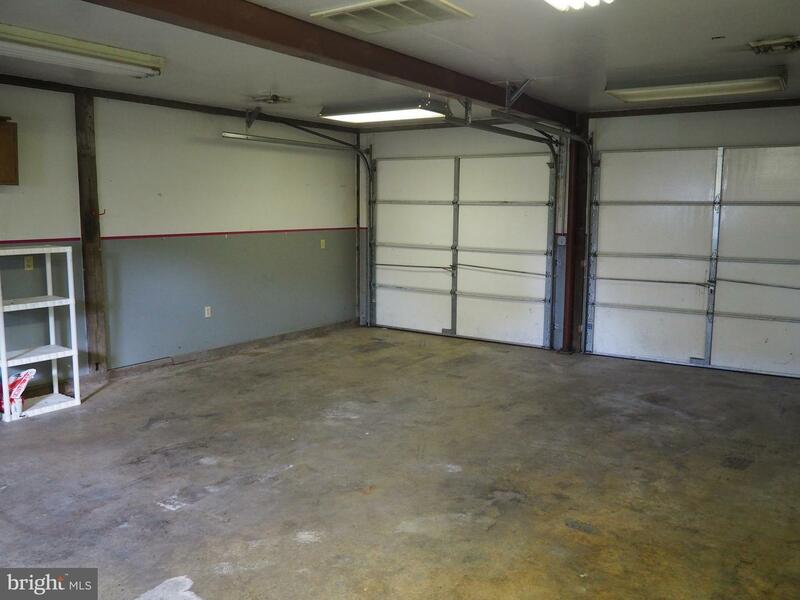 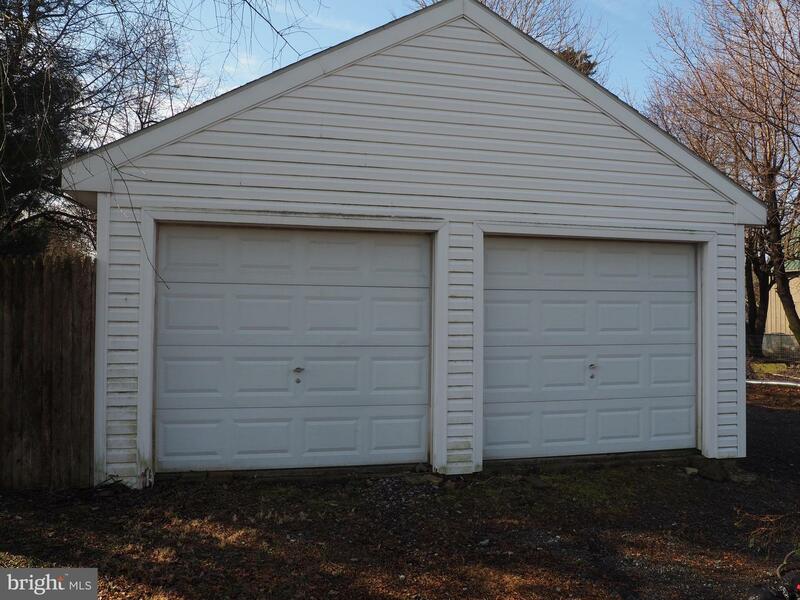 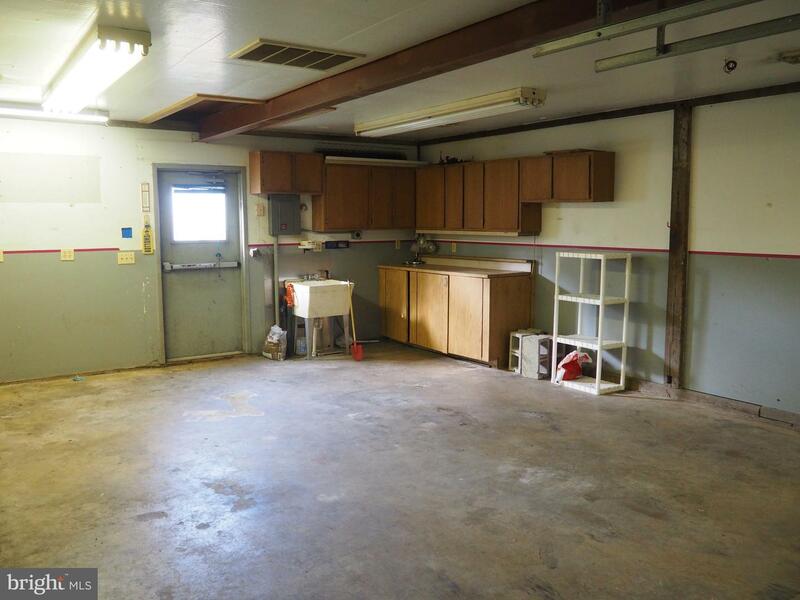 At the back of property is a heated two car detached garage that can also be used as a workshop. 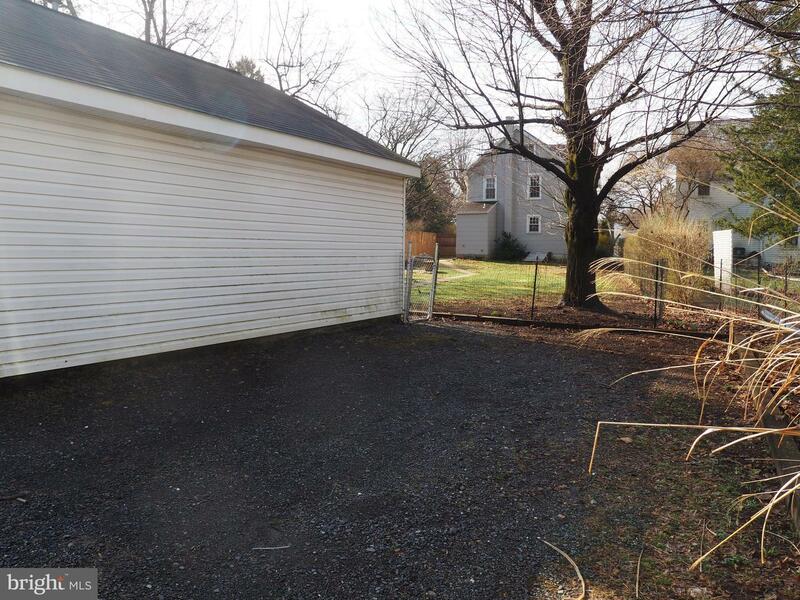 Additional parking up to four cars. 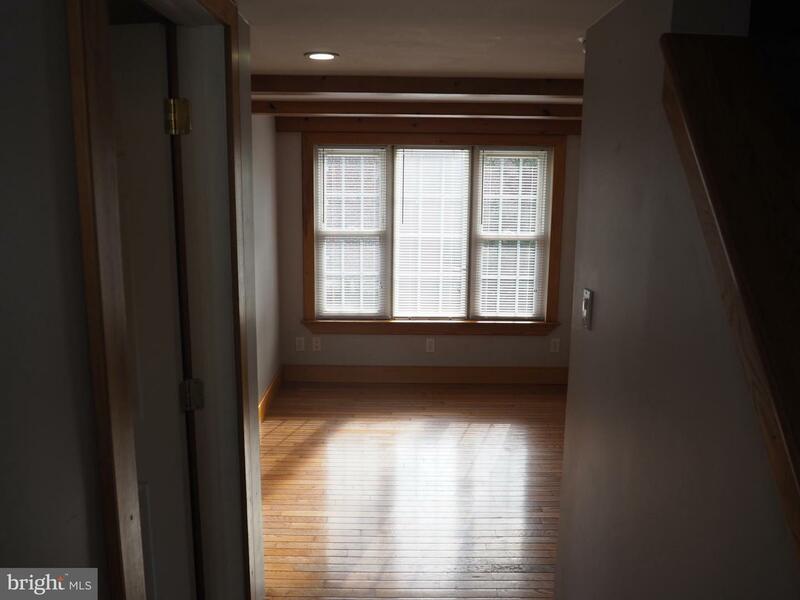 This house is a must see!